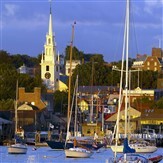 Food, Flavors and Fun in Rhode Island!! Join Martz for a 4-Day trip to Rhide Island! !